Safety Programs – CSC will prepare OSHA compliant safety and hazard communications programs to meet your company’s needs. Programs such as: Bloodborne Pathogens, Lockout/Tagout, and many more. Safety Audits and Inspections – CSC will conduct comprehensive safety audits and inspections. The focus will be on hazard identification, corrective action development, and general safety compliance. Upon completion a detailed report will be provided with recommendations for corrective action. Incident / Accident Management – CSC will gather all information surrounding any type of incident/accident. It’s far more than just preparing a report. We represent your company to ensure the employee and you are protected throughout the entire process. From a near miss, to a fatality, we are experienced in all facets of the process. We work closely with Insurance Companies, Workers Compensation Adjusters, Claims Administrators, Doctors’, and local law enforcement agencies. In addition, we help determine corrective actions and work with the employee through return to work. Substance Abuse Program Management – CSC will tailor a drug testing program to your needs. We perform the sample collections either on site or at our office. Whether it’s a fleet controlled by DOT or a simple random program for your organization, we can manage it to deter the use of illegal substances in your organization. Pre-Qualification Approvals – CSC guarantees your successful enrollment and certification in clearinghouses such as: ISNetworld, Browz, PEC Premier, and V-Purchasing. We assist you in the completion of any Industrial or client requested safety prequalification forms. 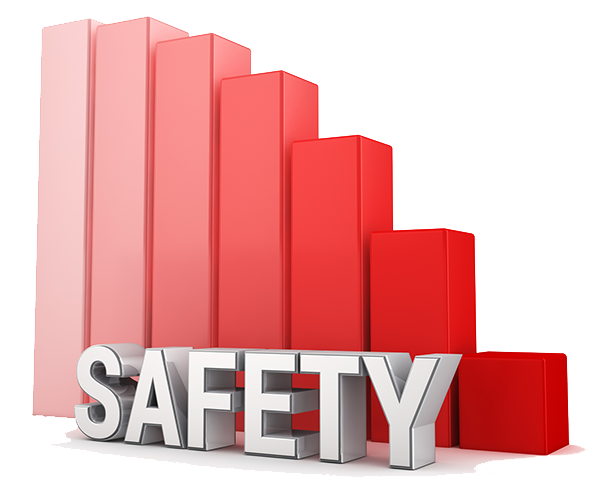 Weekly Safety Meetings – CSC produces safety meetings specific to your industry. This has grown into a key component of a safety program which utilizes a third party Consultant. Our goal, for you, is to use these as training, continuing education and hazard awareness. Site Safety Staffing – CSC can assist with safety coverage for short or long term projects which require a full time qualified site Safety Manager. Safety Representation – CSC will perform all safety related tasks as if we were your full time or on call Safety Director.